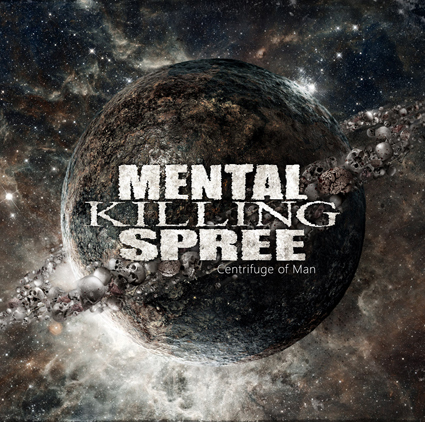 Description: Mental Killing Spree is a death metal band from Germany that has been around since 2003, but hasn’t released a debut album until now. I usually don’t care much for this type of metal, but something about ‘Centrifuge of Man’ caught my interest. Maybe it was the interesting grindcore-influence, or the delicious bass-heavy sound or just the excellent grooves this record is filled with, I don’t know. All I know is, it’s damn good, really fast and perfect for a good late night headbang. They have also managed to write songs that flow well, something that seems quite difficult to find in this style of metal. I can hear a hint of black metal in the rolling guitars and high pitched screams, which adds a nice cold and sinister atmosphere to the album. The singer has a great voice for both growling and screaming, and he uses it well; the vocals never become monotonous or annoying. Strong points: Groovy and technical songs, relatively diverse songwriting, brutal without being obnoxious. Absolutely fantastic use of guitars (for example ‘Theorized Downfall’) and an unexpected amount of tasty bass (‘Lymph Node Monstrosity’). Very nice production. Weak points: The drumming is good, but gets a bit boring after a couple of songs. Conclusion: A great debut album from a band with lots of potential. I’m surprised to see there’s so little to find about them on the internet. This band deserves more attention. 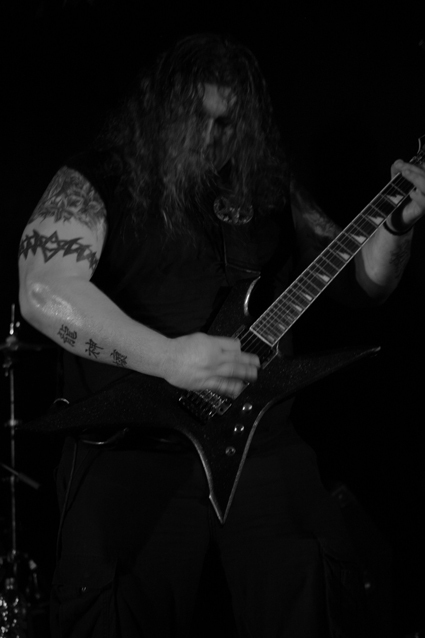 Posted on December 17, 2013, in Album Reviews and tagged Album Reviews, Death Metal, Heavy Metal, Mental Killing Spree, metal, Music, Music Reviews, Music Videos. Bookmark the permalink. 1 Comment. If SuperSwede says it’s good, that’s good enough for me.